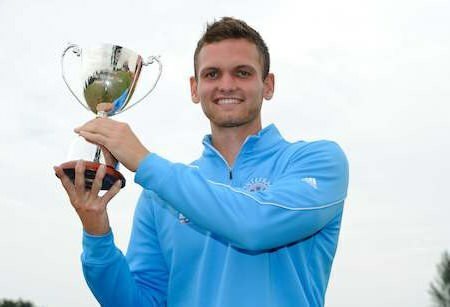 Daniel Gavins with the trophy. 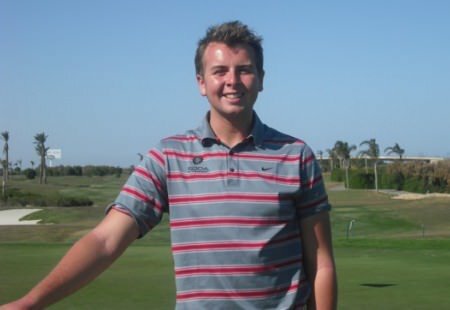 Ruaidhri McGee had to settle for the biggest cheque of his EuroPro Tour season after he came up short in his victory bid at the HotelPlanner.com Championship at Dale Hil. The Rosapenna player was just a stroke behind England’s Paul Maddy entering the third and final round at the East Sussex venue. But a one under 69 was only good enough for a share of fourth place on seven under, five shots behind winner Daniel Gavins who shot a 63 to win by three from Dave Coupland. As Gavins banked £10,000 to move to third in the Order of Merit, McGee picked up a cheque for £1,550 to go to 37th in the money list. 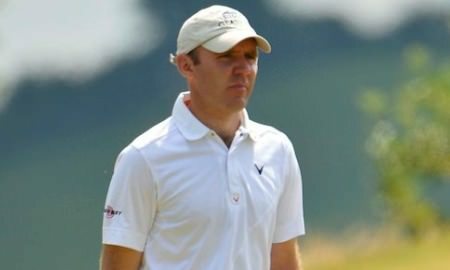 Waterville’s Mark Murphy posted a one over 71 to share 12th on three under (£625) with Mick McGeady (69) tied for 22nd on one under (£365). Portstewart’s Paul Cutler was 37th on one over after a 69, earning £277, while Limerick’s Tim Rice got £227 for a share of 43rd after a disappointing 76. 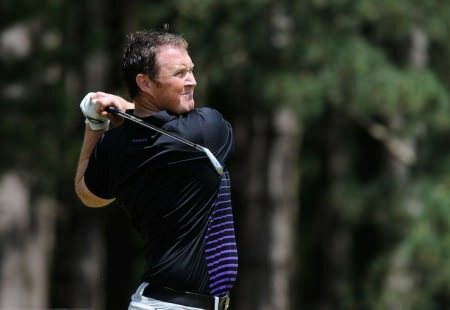 Mick McGeady in action at MorayMichael McGeady and Tim Rice finished in the top 20 in the inaugural Grant Property Investment Championship at Moray Golf Club in Lossiemouth on the Europro Tour. 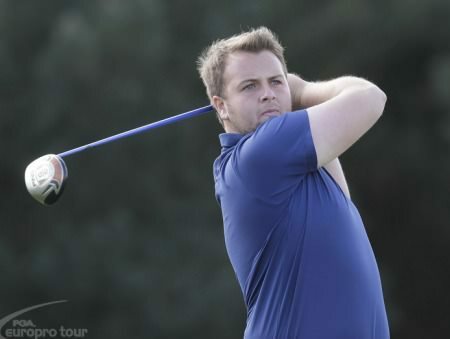 Rosapenna’s Ruaidhri McGeeRosapenna’s Ruaidhri McGee fired a super 66 to go into the final round of the Europro Tour’s HotelPlanner.com Championship with a chance to win his maiden professional title.